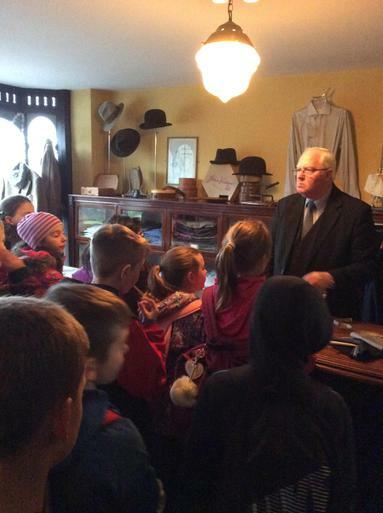 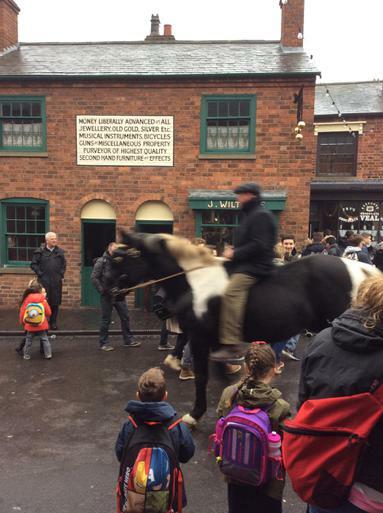 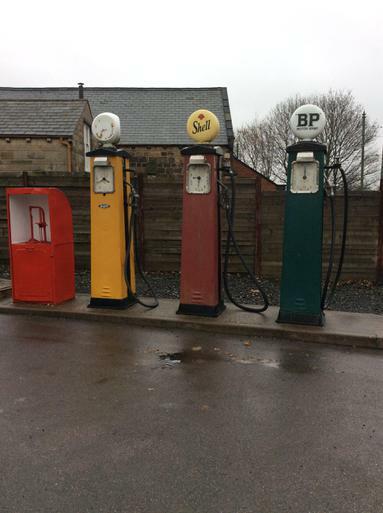 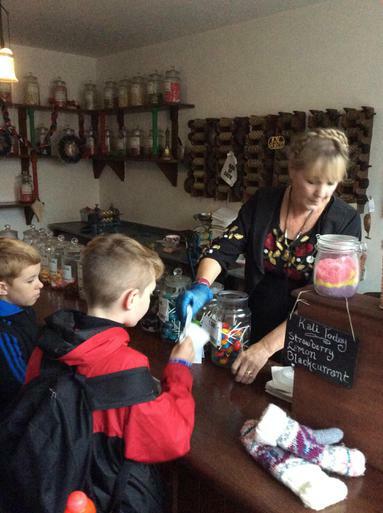 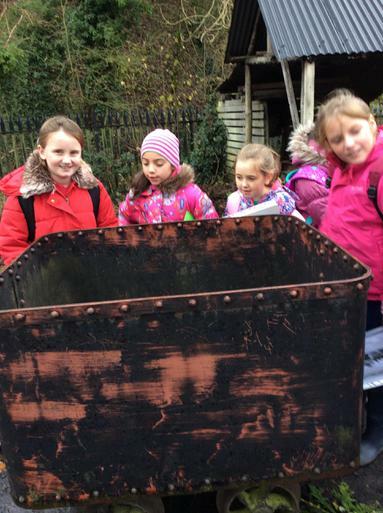 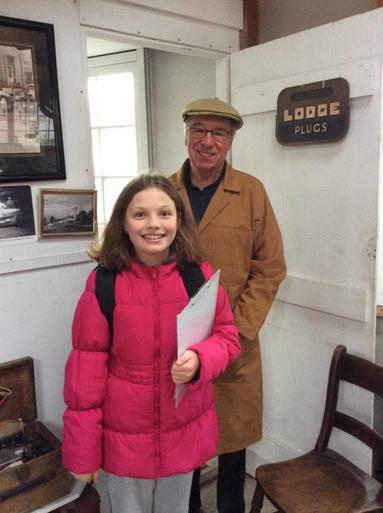 Last term saw year 5 taking their visit to The Black Counrty Museum. 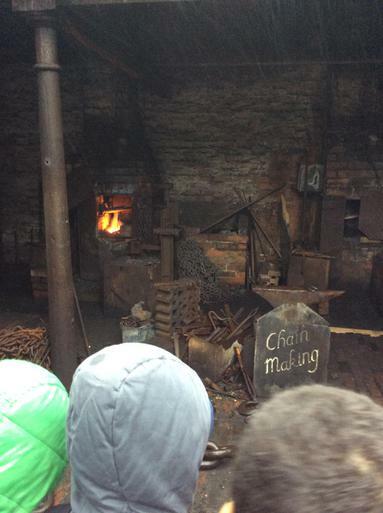 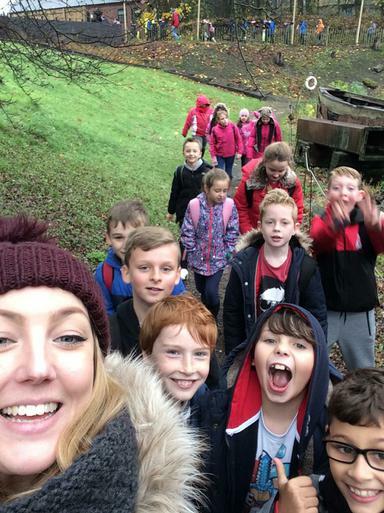 A fantastic trip enjoyed by both teachers and pupils. 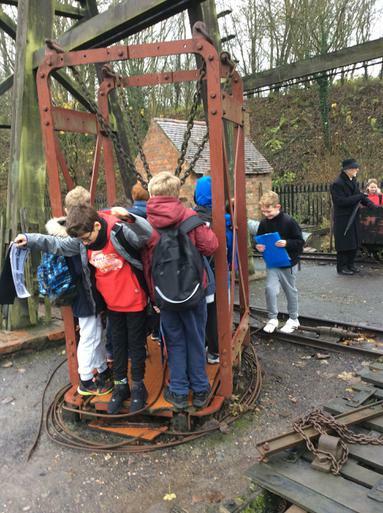 The children really get to experience life in the Victorian times.